With matt finishes highly on-trend, the Lastra door collection offers a super matt sheen with multiple colour choice. 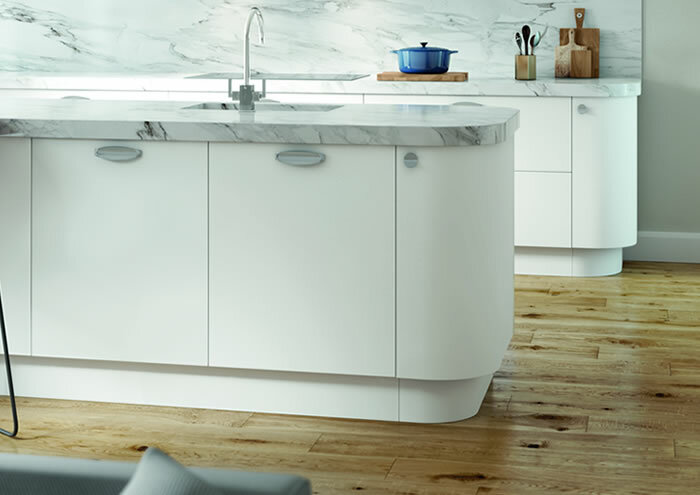 We have one of the UK’s Largest Kitchen Door & Worktop Ranges. Our Head office is based in Blackpool. 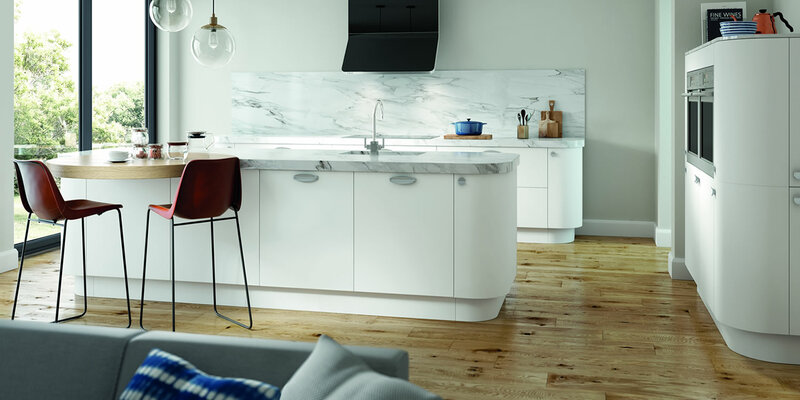 We offer designer kitchens from an extensive range of styles and colour themes.